Boy, you get sick, go to bed early, then you miss some great news. It is so good to have you back my friend! 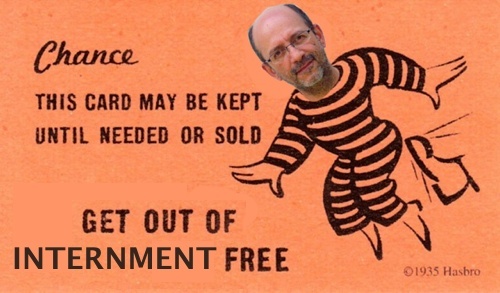 If only Atanas had such a card to overcome bureaucracy.